From walking the beat, to becoming an HSE Commercial Diver. In Autumn 2008 Vic Zeal walked into the Aquanaut Shop and announced he wanted to learn to dive. 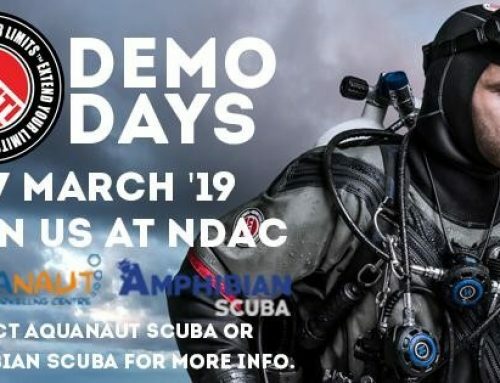 Eight years later, he is returning to Aquanaut to talk about his journey to becoming, and experiences of being an HSE Commercial Diver. Join us at The Norbiton and Dragon, 16 Clifton Rd, Kingston upon Thames KT2 6PW from 8pm to hear about Vic’s adventures. Everyone welcome so please bring friends and fellow club members along.